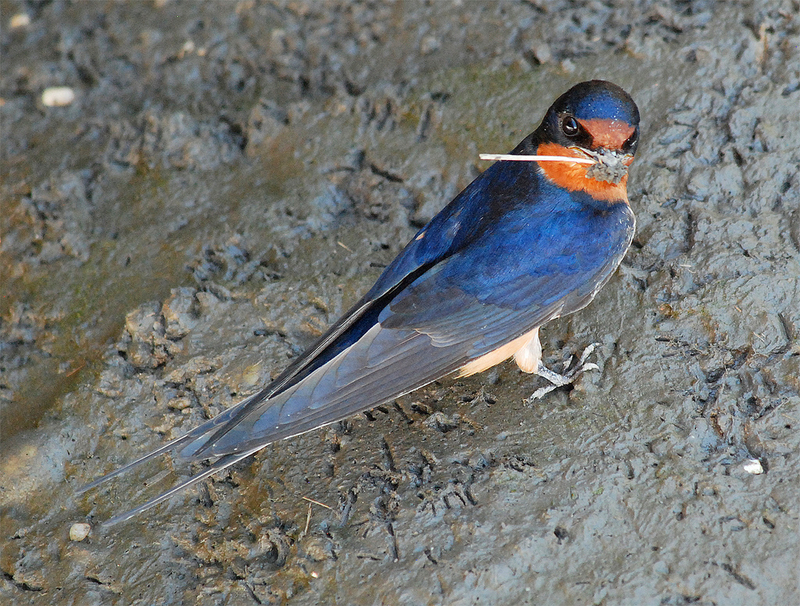 This entry was posted in barn swallow, behavior, bird behavior, birds, breeding behavior, clues and signs, feeding behavior, Habitat, migration behavior, natural history, NDN Post, swallows, urban adaptations and tagged animal behavior, barn swallow, barnstormers, breeding, flight, hidden nature, hidden wildlife, Hirundo rustica, Nature, nesting behavior, suburban wildlife, swallows, urban wildlife, watchable wildlife, wildlife by Kieran Lindsey. Bookmark the permalink. This is fantastic in so many ways – love it! 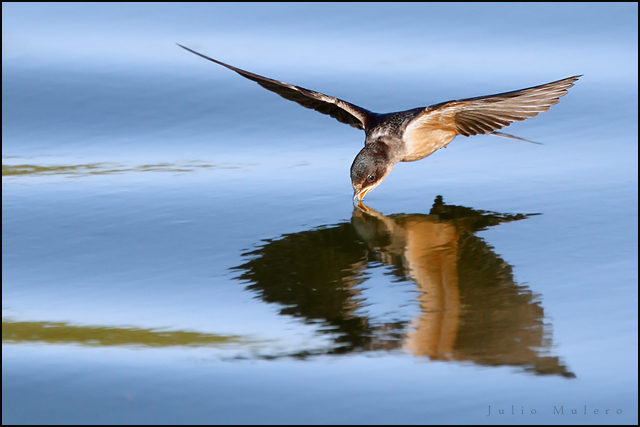 We don’t have swallows but we have other birds and, yes, it is fascinating to watch them get the insects! Its nice to know an actual name. We always called them chimney sweep. 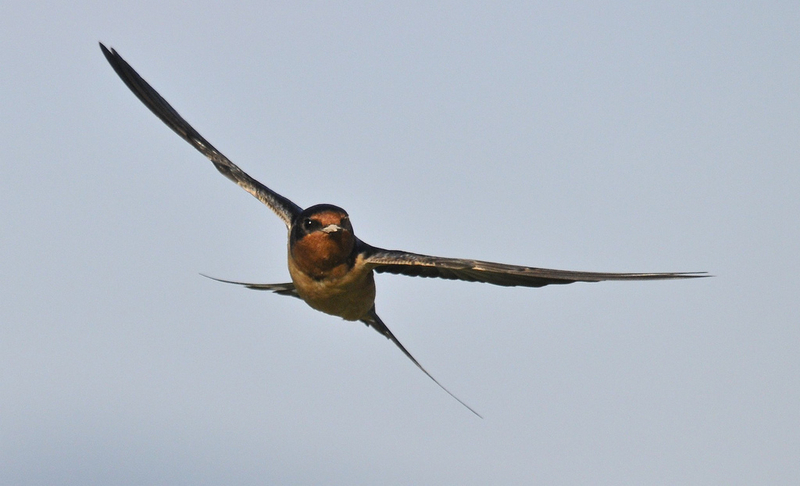 Actually, chimney swifts (aka chimney sweeps) can look a lot like barn swallows when airborne but they’re actually a different species (and not that closely related). I’m planning a post on swifts later this summer so you might want to watch for that. Meanwhile, you can tell the two birds apart using two simple features: 1) chimney swifts are a uniform sooty dark gray-brown–there’s no blue or buffy-rust color; and 2) chimney swifts don’t have the forked tail of a barn swallow. Great post. 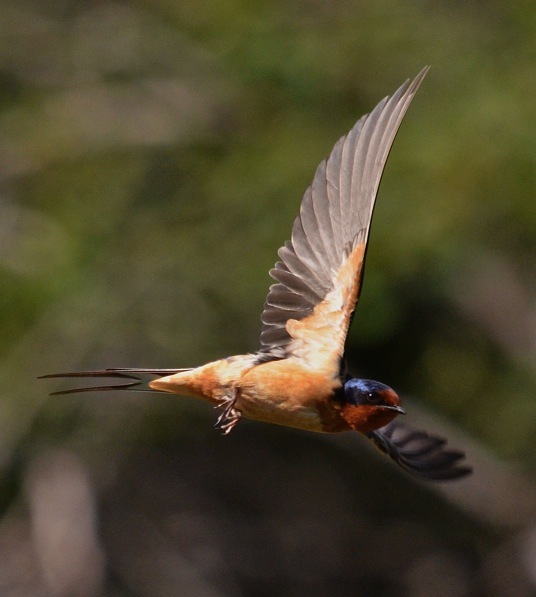 We were at a wedding yesterday and there were barn swallows flying about outside the building. People thought they were bats and weren’t believing me when I said they were swallows. So fun to watch. Fantastic post and tough-to-capture photos, as well. 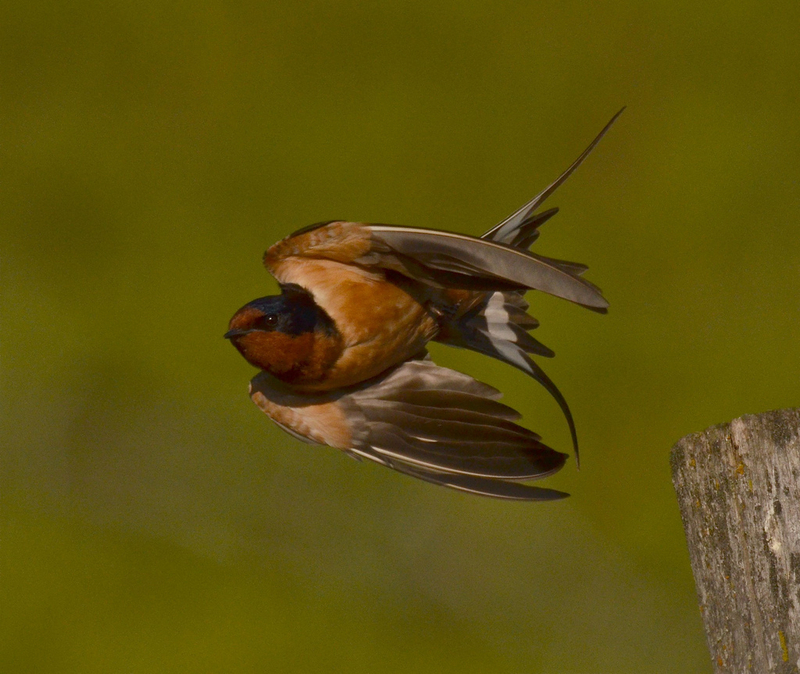 I love watching swallows and swifts on the wing, but I’ve get to get a good in-flight image. We had a returning pair of nesting barn swallows in my childhood garage. My parents left the door open for them all spring and summer until the fledglings left. 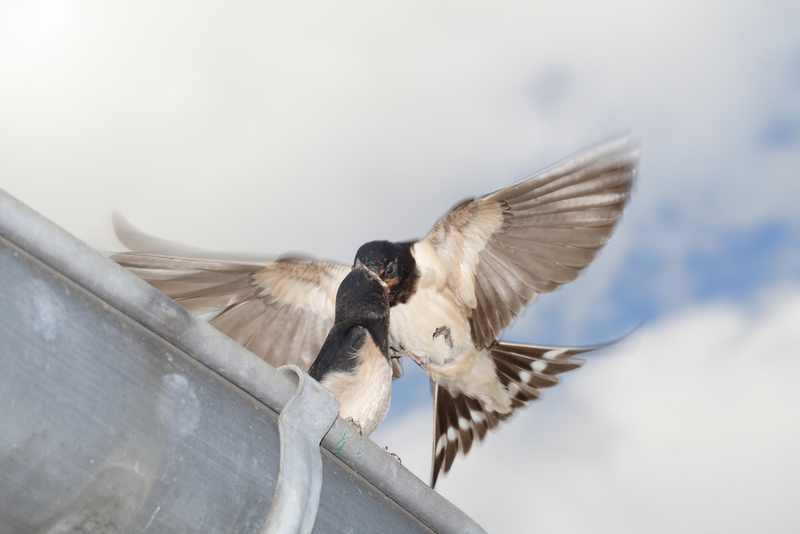 Every year we see lots of Cave Swallows nest in the underpinnings of a nearby bridge. And lots of Barn Swallows nest in a bridge about a half-mile away.